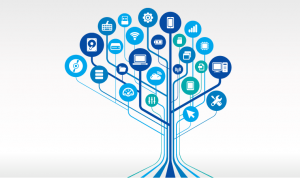 As the time is approaching towards a new era of technology, it is advancing the ways of conducting businesses. Many trends are emerging in the eCommerce world. 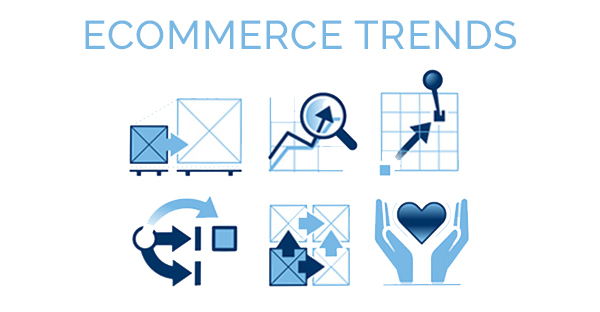 These trends in eCommerce are shaping the economy along with the increased growth in the retail sales. We can say that the internet is one of the greatest tools in globalization and the push of technology has increased its impact. With time, trends change. These trends sometimes emerge as new and sometimes they merge to introduce a brand new thing. The example to understand the best upcoming trends in eCommerce just as the fashion in the 30s and 60s era. It changed people’s lifestyle. If a trend has an effect that can change the approach toward things and lifestyle then it is something that you remember for decades to come. It sets or predicts the future development. trends in eCommerce have some ripple effects on the world. These trends are going to bring more pressure. The same pressure that online sales have exerted over the online businesses. Collaboration between internet and mobile has brought convenience in a fast pace life of people to manage their time. The biggest and the best trend in eCommerce in past few years has been the consumer’s approach towards shopping that has diverted traditional brick and mortar stores into the online world. In the recent years, global eCommerce market has seen many changes in the Asia-Pacific region even the Chinese online retail market has brought more than $1.1 trillion in recent years. The growth is showing the focus of world towards this region. It is setting a trend for grabbing eCommerce world with its aggressive approach to reach its consumers. While talking about eCommerce, it is not possible to leave out the beauty industry. It has earned popularity and boosted with the help of eCommerce. Technology is not limited to digital devices rather it is incorporated into everything that we see in life. The integra tion of technology in the beauty products has introduced a brand new paradigm for consumers. Retailers are showing consumers their importance by providing them customized and personalized products to connect with them on a deeper level. Lancôme has recently introduced a new technology for its customer. They want to make custom foundations by taking their skin pigment and feed in the computer. Just a click on the go. We can see that everyone around us is equipped with a digital device. Whether, they are sitting on a train or walking on sidewalks, their eyes are on mobile. They are doing something, using apps, chatting, or shopping. The trend of using mobile has gripped everyone from a past decade. The expected development in this domain is unpredictable. This development is playing a vital role in setting up new trends in eCommerce. It is facilitating consumers for shopping from anywhere and anytime. Mobile commerce is trending worldwide with a heat of raising the bars of competition. It is pushing the retailers to give their best products and services to their consumers. This trend has improved the quality of life, products, purchasing, shipping and business processes. In simple words, we can predict the future of eCommerce will take a turn towards mobile commerce. Developers bridged “mobile devices and merchants” and created a paperless world for transactions. The point of this type of trading process is to value the time and end the traditional approach of shopping. Mobile payments are the new concept with a “buying button” which makes it easier for customers to make purchases. Along with many smartphones, many new gadgets are also here to make our lives easy. These devices are used to make payments. In future, merchants will accept these new payment methods quickly to stay in the competition. Most of the people find it financially risky to shop online. It is the reason, eCommerce has seen many ups and downs. However, the improved and secure shipping and payment methods have pulled the interest of consumers towards eCommerce in the past few years. We can expect that eCommerce businesses will now operate with a new technology for shipping products. 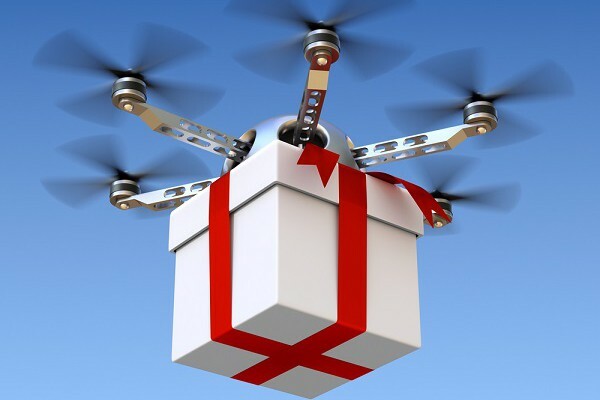 For local delivery using the drone is one of the futuristic concepts in the prototype phase and among one of the emerging trends in eCommerce. Developers are coming up with new ideas every day. They are bridging the gap between people’s limited spare time and their unlimited personal needs. Consumer’s focus is increasing on purchasing their needed products on the go, with their mobiles or other digital devices. It has made eCommerce itself a booming trend. Among many hot trends, we are offering, free eCommerce website software to free mobile app stores. that will help you to step into future with a great pace. 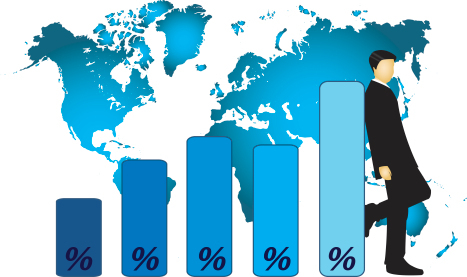 Previous Previous post: Why Online Business in India is Flourishing?